GARDAÍ HAVE RENEWED their appeal for information related to the disappearance of Mary Boyle. The case has been kept in the public eye for four decades due to campaigning by Mary’s sister Ann and journalist Gemma O’Doherty, who produced a documentary on the case in 2016. Ann Doherty says during the documentary that she believes her twin sister was murdered because she had “a secret” and that she was killed to stop her revealing it. The Garda investigation remains live and ongoing at this time. Gardaí are asking anyone “who has tangible evidence to help advance this investigation and bring some comfort to the Boyle family to please come forward”. Gardaí can be contacted at Ballyshannon Garda Station on 071 9858530 or the Garda Confidential Line, 1800 666 111. Email “41 years on from her disappearance, gardaí renew Mary Boyle appeal”. 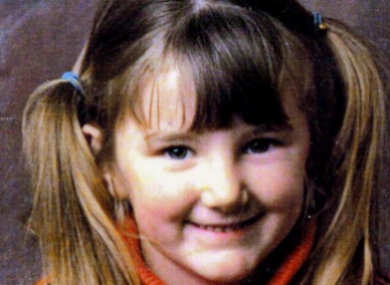 Feedback on “41 years on from her disappearance, gardaí renew Mary Boyle appeal”.